Who really wrote Pride and Prejudice? That mystery drives this literary thriller, which plunges the reader into the world of first editions, secondhand books, and zealous collectors. 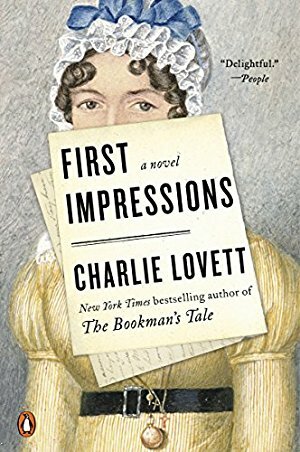 When a young librarian discovers a document that casts doubt on Austen’s authorship of Pride and Prejudice, she struggles to clear her beloved author of plagiarist charges before it’s too late. Lovett flips back and forth between the time when Jane was writing her best-known story and today’s desperate race to prove her innocence. Lovett’s love of books permeates every page. Farfetched? Of course, but piles (stacks?) of fun for booklovers. If you love this, go back and read Lovett's fantastic debut The Bookman's Tale. If you love a good literary mystery (and I do) this is for you. 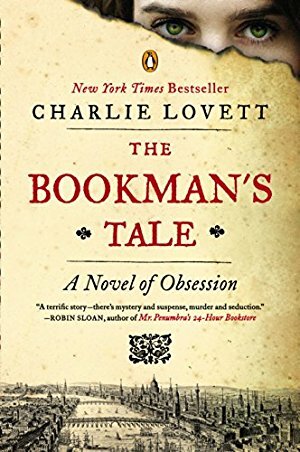 Robin Sloan says, "With <em>The Bookman's Tale</em>, Charlie Lovett tells us a terrific story—there's mystery and suspense, murder and seduction—but more important, he shows us how it's all connected, all of this: the reading and the keeping and the sharing of books. It forms a chain long and strange enough to tie a heartbroken young scholar from North Carolina back to the Bard himself, who might or might not have been William Shakespeare." Check out his latest in the <a href=https://modernmrsdarcy.com/summer-reading-guide-2017/>2017 Summer Reading Guide</a>. 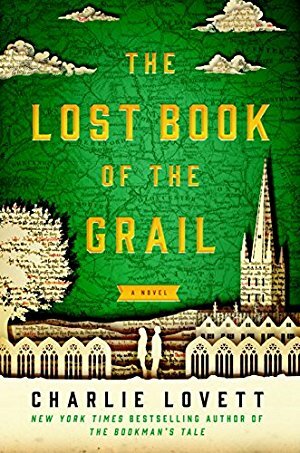 A new literary mystery, scavenger-hunt style, from the author of The Bookman's Tale and First Impressions. Arthur is a staid and steady—perhaps a trifle boring?—old-school Brit; Bethany is a techie American who's come to his English library to digitize his beloved ancient manuscripts. Arthur's smitten, yet quite concerned—will she interfere with his personal quest for the Grail? Books, romance, and literary high jinx—what's not to love? Publication date: February 28.